Auto loans are an inconvenient (but often inevitable) part of purchasing a vehicle, whether it be new or used. There aren’t many consumers out there who can afford a vehicle on the spot, so many customers rely on banks or dealerships to help them secure some extra money. Unfortunately, many of these loans last for years. As Detweiler writes, the average auto loan will stick around for at least five years, with some even approaching six or seven years. By this time, drivers may have tired of their ride, and there’s no denying that the vehicle will lose its new-car smell years before that. Furthermore, these aging vehicles require the owner to dish out extra money for repairs and maintenance. The writer notes that the worst situation a car owner can find themselves in is the “upside down” situation, when the driver owes more on the vehicle than its worth on the used market. 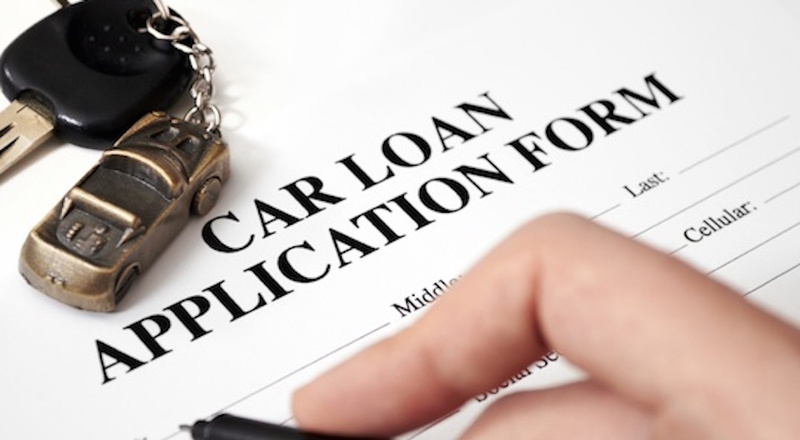 Luckily, many of these auto loans can be anticipated, and consumers will be helping themselves out by accounting for the credit ahead of time. Of course, financial situations can change suddenly, but drivers can look into refinancing their loans if they do run into any money issues. 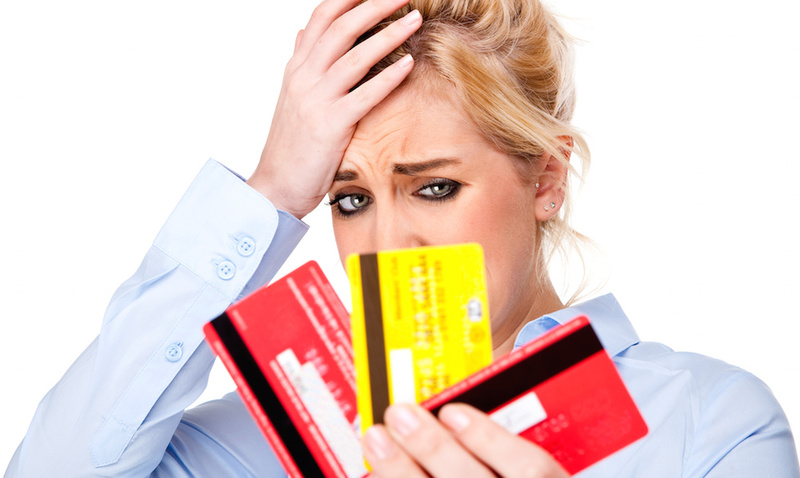 Furthermore, paying off these payments in a timely manner will only help improve your credit score. So while the negative aspects of auto loans are certainly a pain, there are actually several advantages that accompany the system. There aren’t as many “debts” as expensive as credit card debt, as Detweiler notes that interest rates typically come in around 15- to 20-percent. This can be quite pricey, especially if you accumulate your fair share of purchases. Furthermore, with the inexpensive monthly payments, the interest may continue to pile up without you even recognizing it. Of course, there are several positive factors that accompany those small monthly payments, as well. 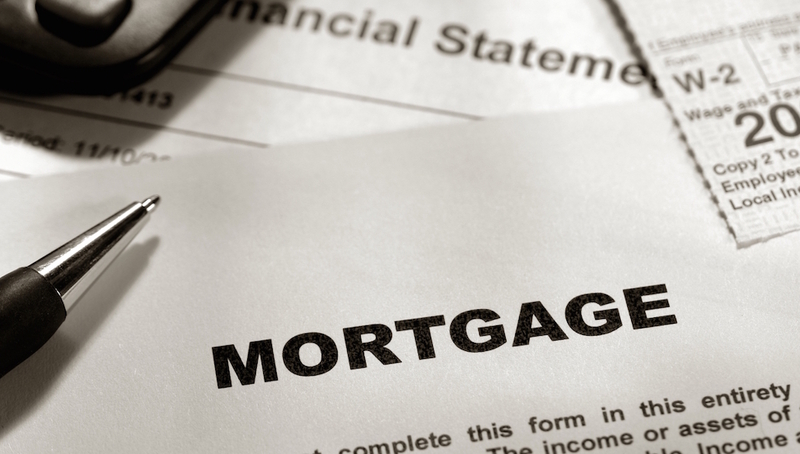 They’re certainly not restrictive, meaning borrowers can slowly build up their credit. Furthermore, there’s not a whole lot to lose if you’re completely unable to pay back the debt. Detweiler points out that a credit company could sue the cardholder, but those lawsuits only pop up after years of zero payments. A report by CoreLogic (via Detweiler) shows that there were 8.8 million homes in 2013 that had “negative or near-negative equity,” meaning the owners owed more on the house than it was actually worth. Furthermore, if the owner had any hopes of eventually selling their home, they’d either have to dish out additional money to pay off the mortgage or they’d have to do a short sale, which would hurt their credit even more. This just goes to prove the risks of mortgage debt. Of course, home ownership is also an excellent way to “build wealth,” according to Detweiler. Assuming the owner was consistent with their payments, the house will turn into a potential money-maker. Equity can even be built up via a reverse mortgage or selling the house, and that earned money can eventually be passed on to your family. The repercussions for not paying back the Internal Revenue Service or “your state taxing authority” can be severe. Your credit score can drop significantly if a tax lien is filed, and government agencies can go as far as seizing your saved money or taking any future tax refunds. 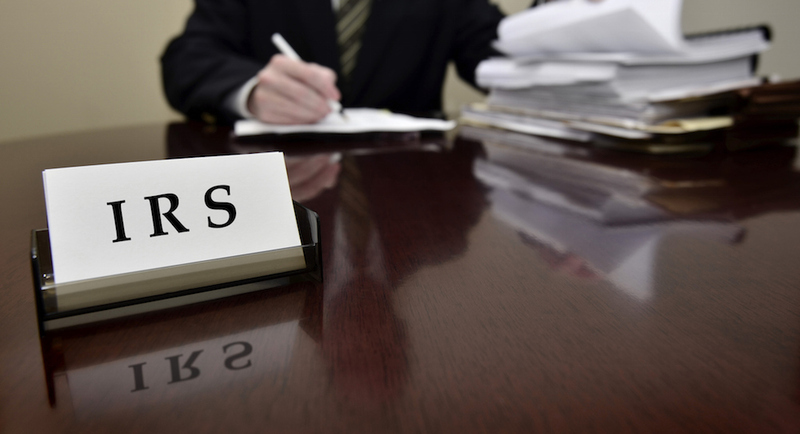 Luckily, the IRS offers some options that allow your debt to be paid off slowly at a “fairly low-interest rate.” Furthermore, you won’t need a solid credit score to secure these advantages, making it relatively easy to tolerate the consistent bills. On the other side, tax debt isn’t counted towards your credit score (unless a tax lien is filed). The worst type of auto loan? 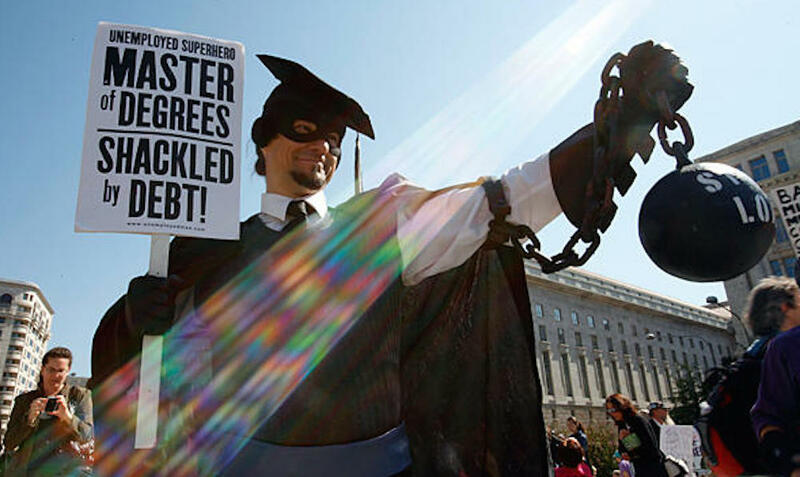 Well, Detweiler says the worst kind of debt is the kind you can’t pay off, and we’d tend to agree. Sure, you may be blind sighted by a sudden spike in the interest rate or an unexpected need for a loan, which could send you into financial turmoil. Otherwise, many of these fees should be anticipated. There’s no real explanation for not paying these bills on time, and you’ll find yourself with more serious issues if you fail to pay them in a timely manner. Either way, we can all agree that auto loans certainly aren’t as bad as some other debts. The next time you’re complaining about a bill, remember that there are several purchases that could have set you back even more.